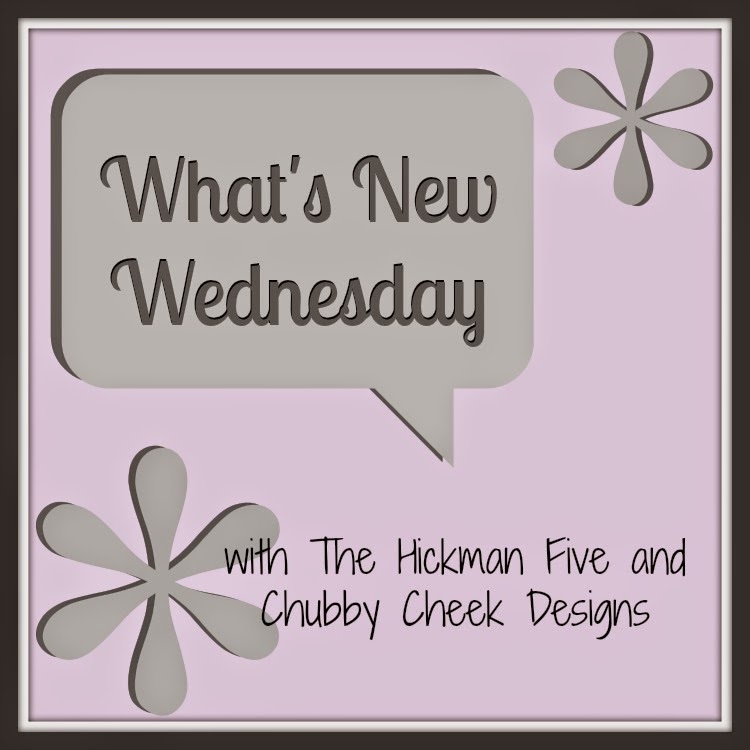 Time for Wednesday's Linky Party. Today is all about your new stuff. This is stuff that might not have even sold yet it is so new. Do all these parties confuse you still? Here are some tips I shared. But Sara I haven't posted anything new lately. I hear you and I am not going to forget you. What is the newest thing you posted? Link it up it is you newest! 1 Paid and 1 Free product. This will be a weekly link up so come back often. Are you a pinner? Pick some stuff and get pin it. The more exposure the better for all of us. 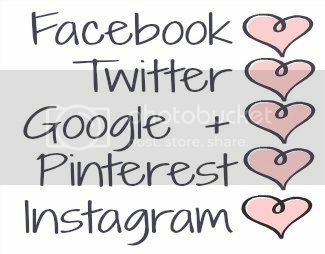 Everyone who links up will get at least one pin - What's New Wednesday has its own Pin Board - click, follow, repin! 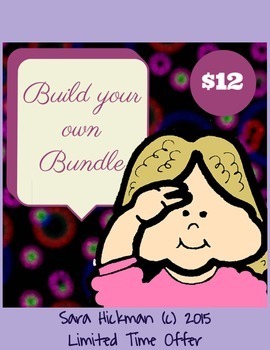 My newest product is actually a create your own bundle. There are 3 to choose from $12, $7 and $5. Each has a certain number of products you can pick. Great deal and they are only available for a limited time. So go get your self some great products! Don't forget to go enter my giveaway. $15 in products from my store!